Welcome to my website. I look forward to assisting you with your mortgage needs. Deciding on the proper mortgage could be the biggest financial decision you make in your life. I want to make sure that this decision is the right one. I am ready to help you navigate the mortgage process from start to finish, including attending your settlement with you. I have over 18 years of experience as a Mortgage Loan Officer. During this time I have financed thousands of properties. 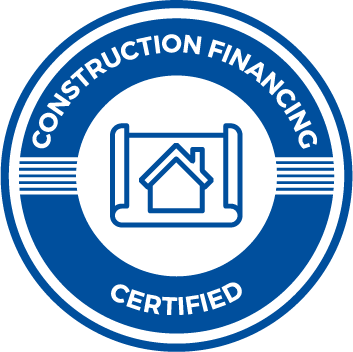 In addition to FHA, VA and Conventional lending, I am highly focused on construction lending, which includes loans for Custom Homes, Land Acquisition, and the Renovation of Existing Properties. 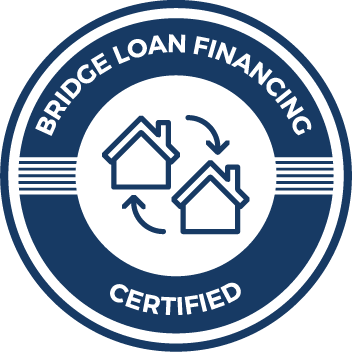 My experience is invaluable, especially as you navigate the complexities of refinance and purchase transactions. Whether you’re buying an existing home, renovating your current home or building a brand new custom home, you will want to work with our expert team in mortgage banking. Call us today and get the intelligent service you deserve!